Asian blockchain information platform CoinNess has announced that it has closed its Series A round funding led by Chinese leading venture capital ShunWei Capital, QF Capital, and FreesFund. “The new inflow of funding proves nothing but two. One, blockchain is no sharp break from traditional industries, where long-term investors champion promising start-ups. Secondly, CoinNess has adequately proven itself within the past year and will continue its triumph saga in the next five to ten years to be an industry-leading company in the blockchain/crypto sphere,” Peter TAN, CEO of CoinNess, said. 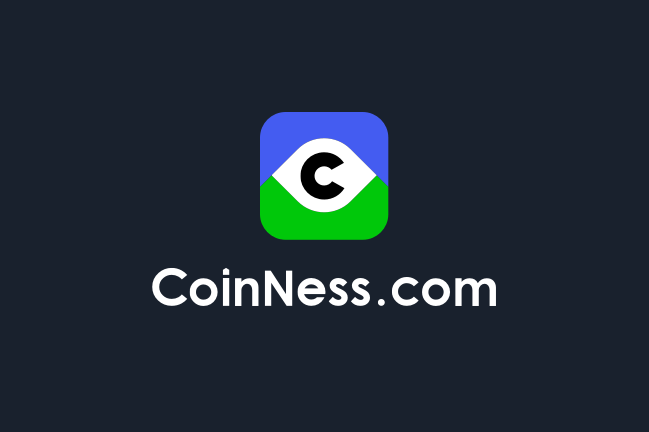 In its official release, CoinNess said that it provides services of three dimensions – crypto/blockchain news, market data, and community – to more than 3 million users. It connects users and galvanizes transaction, thereby making itself a premium resource of massive transaction traffic. “We never intend to construct a whole industry chain on our own, but rather we value the role as a connector, a user-centric connector. To put in context, for crypto investors, we connect them to the other end of the services – exchanges and asset management institutions,” TAN explained. CoinNess said that its ultimate objective is to revolutionize the exchange of value across a global space, making it easier and more accessible. It aims to build a global ecosphere of all blockchain participants including projects, exchanges, investors, and so on. In 2018, the company upgraded its services and products navigating around the cryptocurrency investment decision. For the current year, CoinNess said that it is targeting English-speaking customers.